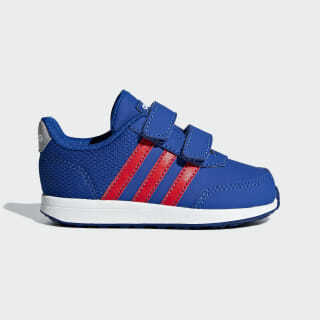 Cushioned shoes for playground adventures. Made for play. 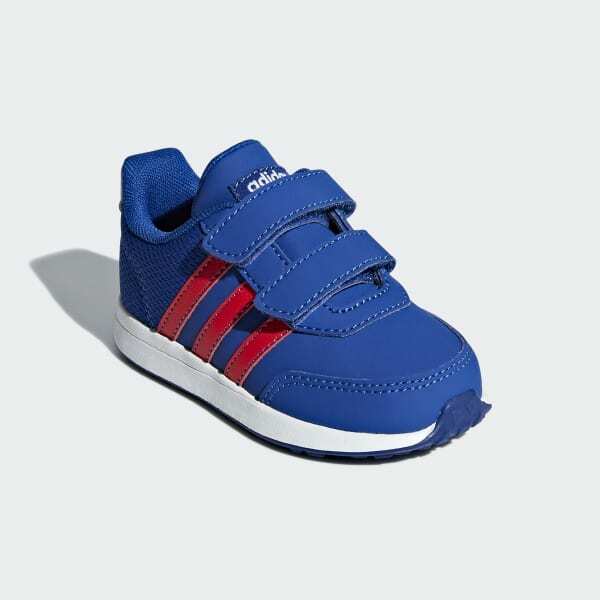 These infants' shoes bring running-inspired style to busy feet. Ready for active days, the shoes have a cushioned midsole for extra comfort. The smooth synthetic leather upper features airy mesh on the back. Contrast 3-Stripes stand out on the sides.